Credit ratings are a meticulous analysis of the risks associated with investment in a particular investment instrument, after looking at the market factors, income capabilities, stability, as well as other financial and business risks. By analyzing the financial history, credit ratings provide a measure of creditworthiness which guides investors as to which investments are safe and will provide assured returns. Credit ratings are usually issued in characters or symbols which indicate the strength of creditworthiness. Every credit rating agency has their own specific algorithm, on the basis of which they calculate and derive the credit score. In order to produce accurate data, credit rating agencies such as CRISIL perform constant research and analysis to produce CRISIL Rating reports. These reports published in a regular manner tells investors if investment instruments or companies are profitable and stable to invest. CRISIL was a pioneer of credit rating services in India as it established its organization in 1987. It has been operating internationally and it provides credit scores for organizations and a diverse range of investment and insurance options based on the market history, performance, stability, and financial factors. CRISIL serves a diverse range of micro, small, medium, to large scale corporates as well as government and financial institutions. B, C, D – If the credit score is in this range, the FD or debt instrument is not very stable or trustworthy. BB, BBB – This range of credit rating suggests that you can invest in the related investment opportunity, but a marginal level of risk can be expected. A, AA, AAA – If the credit rating of the investment product is in this range, it has a robust financial history and assured returns can be expected from them. 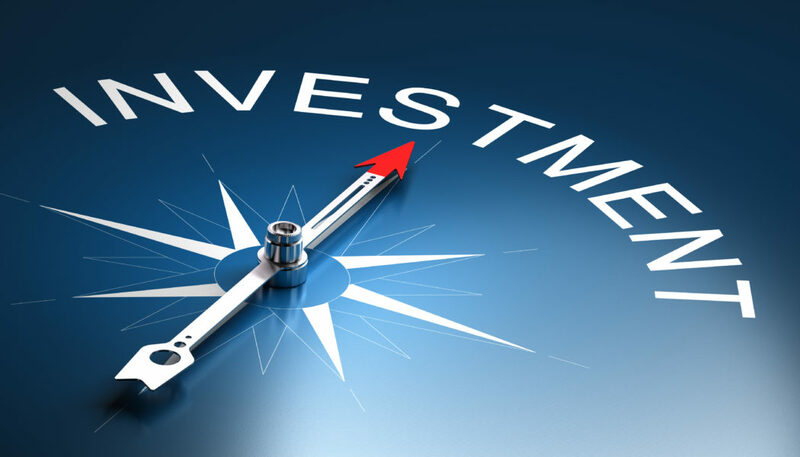 Whether the investment is large or small, short term or long term, it is invaluable to first of all check if the investment will provide assured returns. While credit ratings are mostly used by investors to assess the health of companies, even regular people can use credit ratings in day to day life to make smart financial decisions. If the credit rating of a major firm has been reduced, then you can expect that the share prices of the company or group companies might also be affected. By predicting these patterns, you can make an educated investment in shares. How are CRISIL Ratings Helpful in Buying FDs? Fixed deposits are term deposit investments provided by Banks and NBFCs (Non-Banking Financial Companies), which provide income through interest. While FDs have been deemed as one of the safest investments, it is still necessary to check the credit worthiness of the organization providing the FD. You can check the credit worthiness of the different FDs in the market through the credit ratings provided by CRISIL. For instance, if an FD is awarded an AAA rating by CRISIL, it indicates that you will get assured returns from a particular bank or NBFC. The NBFC, Bajaj Finance offers guaranteed returns from its investment with credit rating backup from CRISIL (FAAA) and ICRA Rating (MAAA). You can invest a sum as low as Rs. 25000 to open an FD and earn high interest rates (8.75% to 9.10%). Moreover, the application procedure offered by Bajaj Finance is online with minimal documentation requirement that makes the entire procedure quick and hassle-free. You can find the application form as well as check your eligibility from the website of Bajaj Finance. Also, you can check the FD returns and FD interest rates that will be applicable to your investment through the online FD calculator provided on the website. You will need provide the type of customer, sum to be deposited, preferred tenor, and the type of FD to get the interest rates and maturity amount using the online FD calculator.